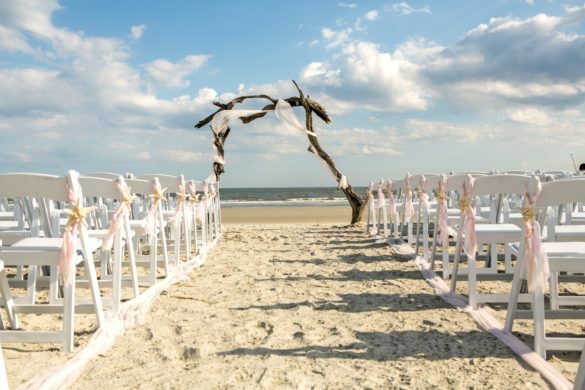 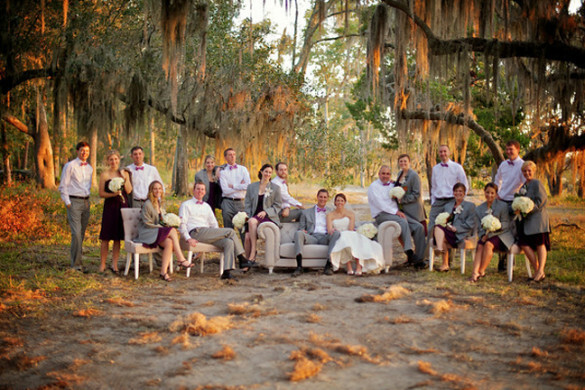 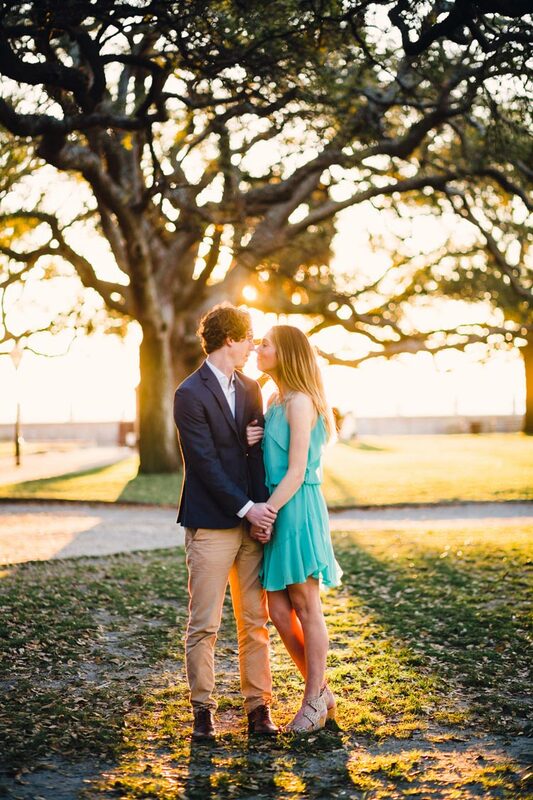 We would like to wish a special congratulations to Matt & Cassidy for getting engaged in the Lowcountry! 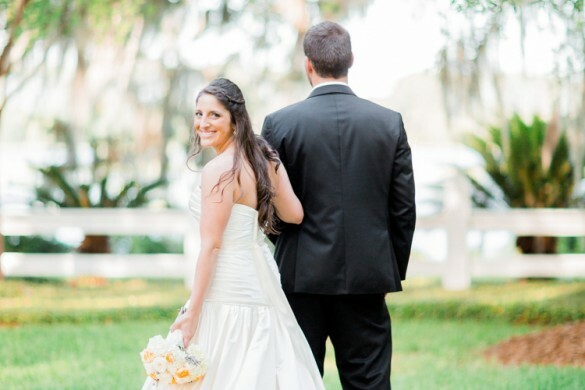 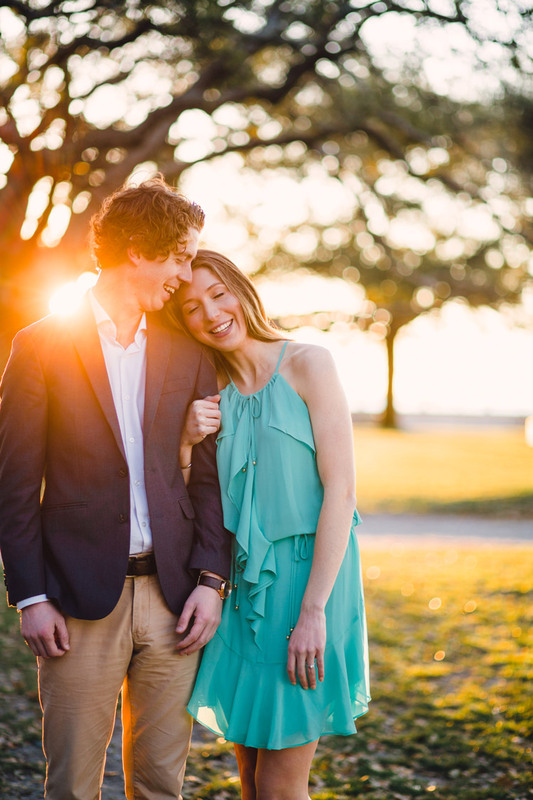 Matt & Cassidy were an adventurous couple who fell in love while working in an Emergency Room. 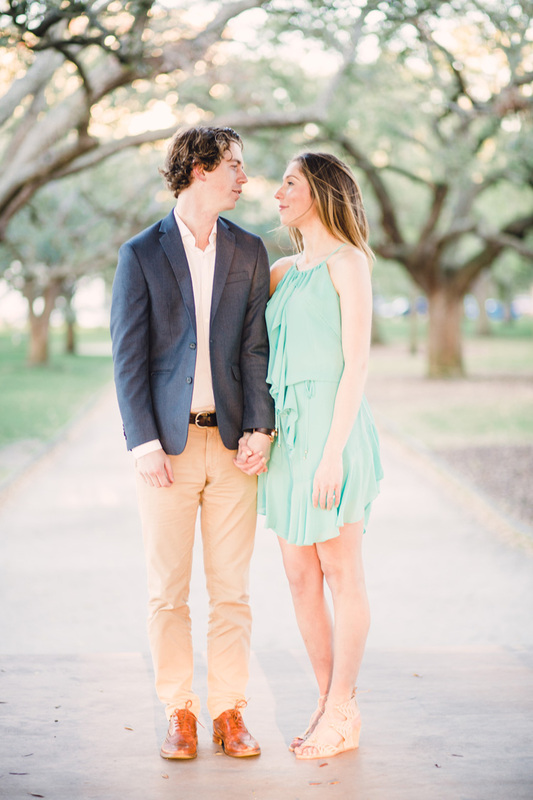 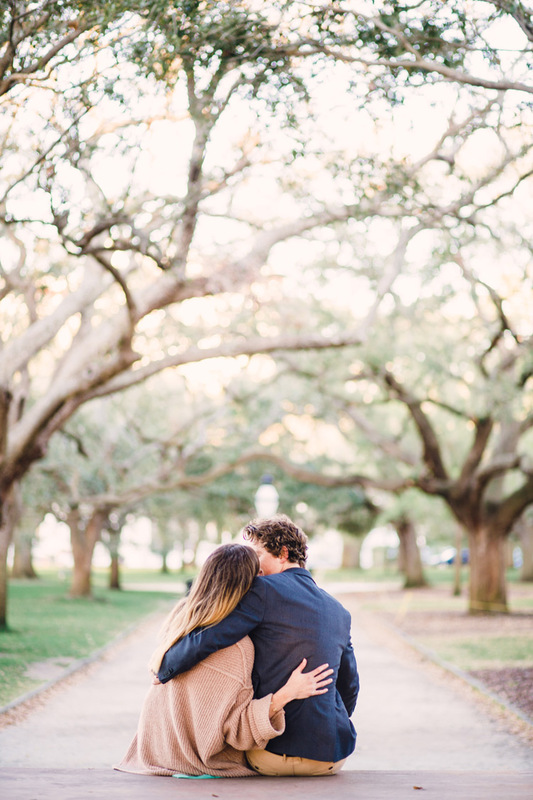 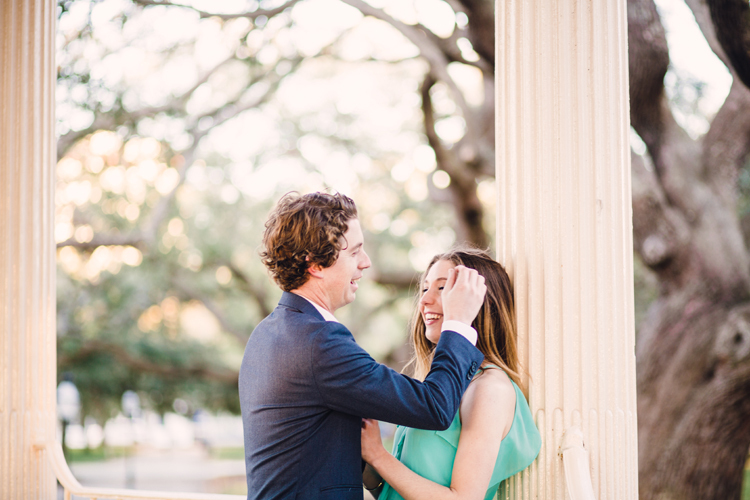 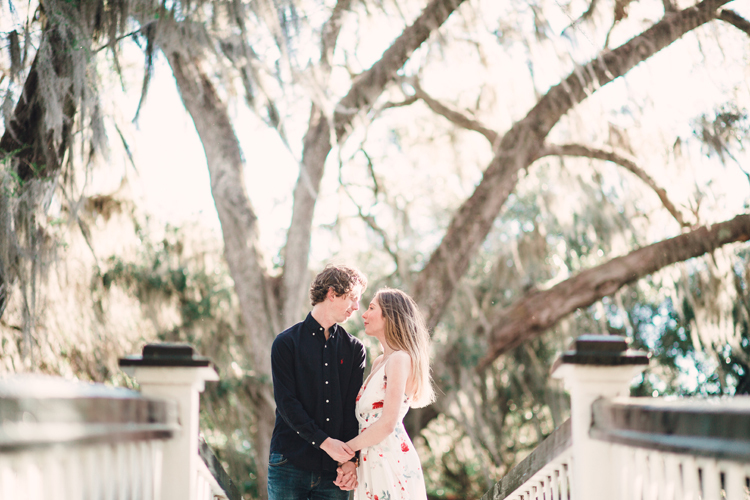 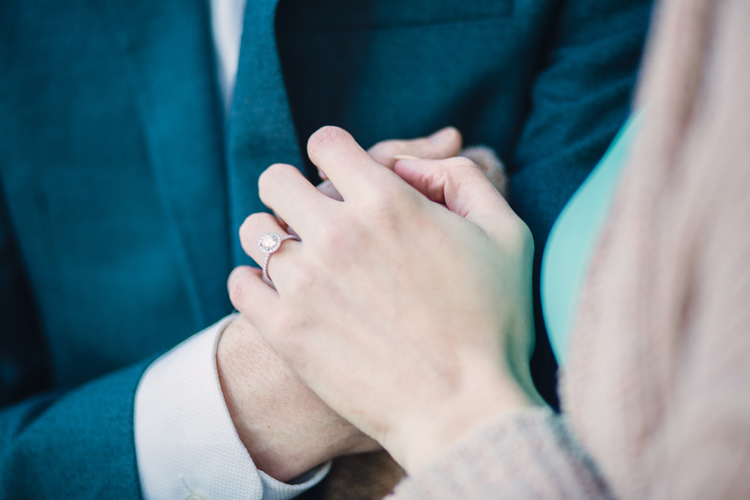 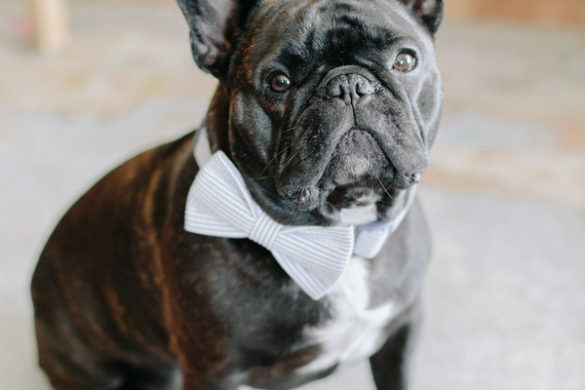 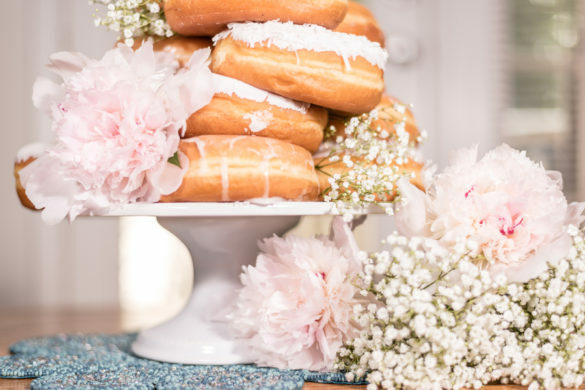 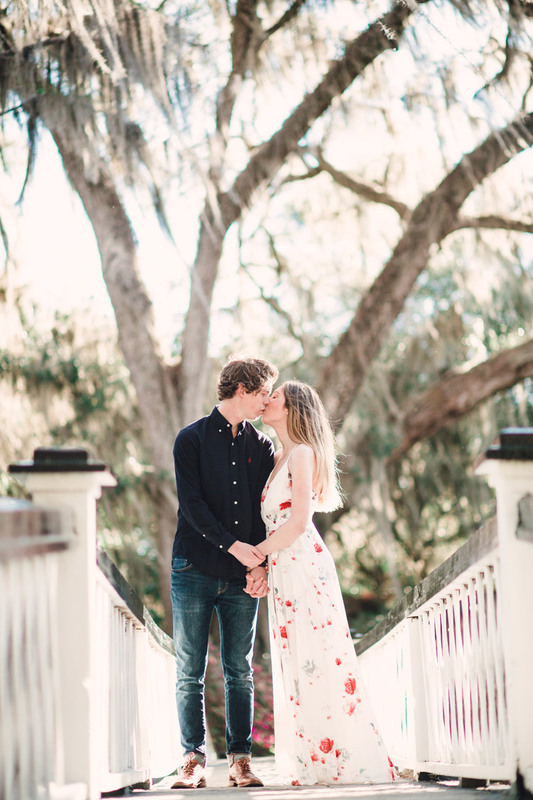 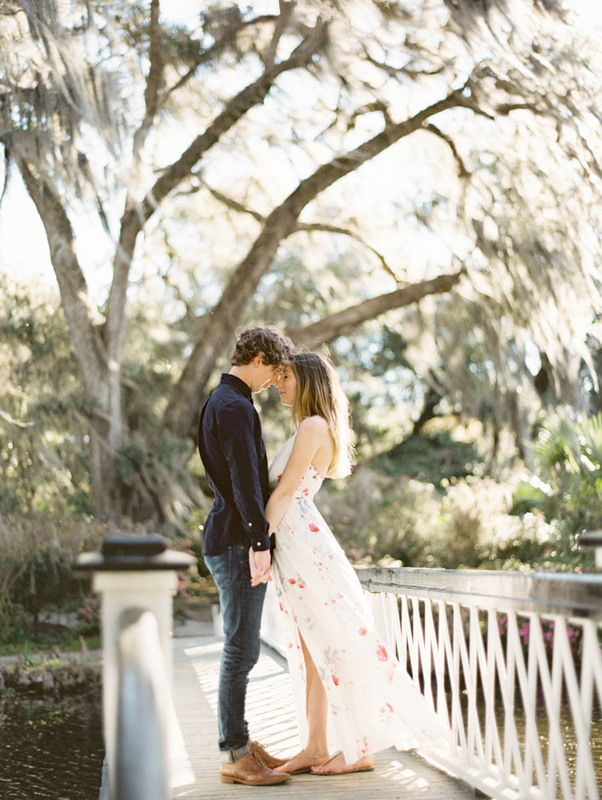 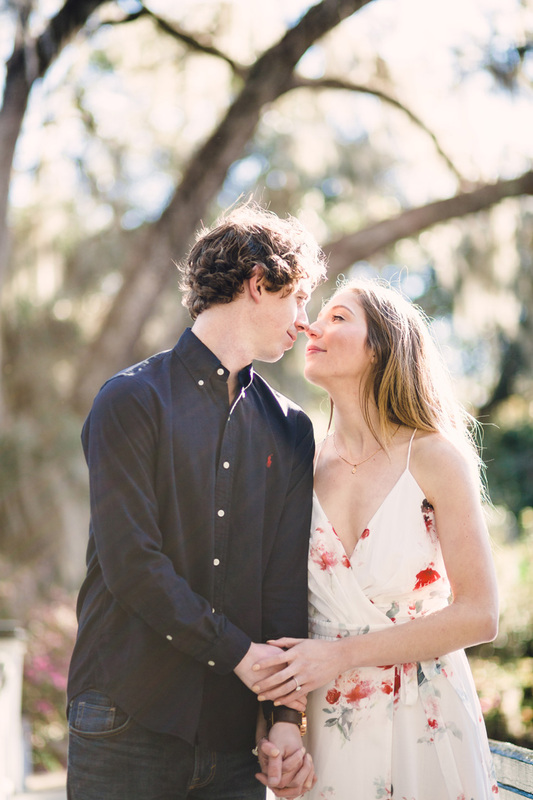 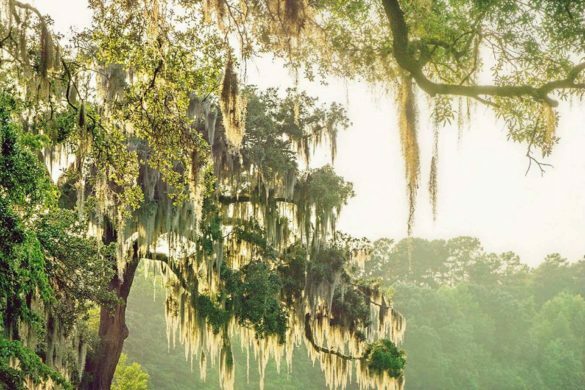 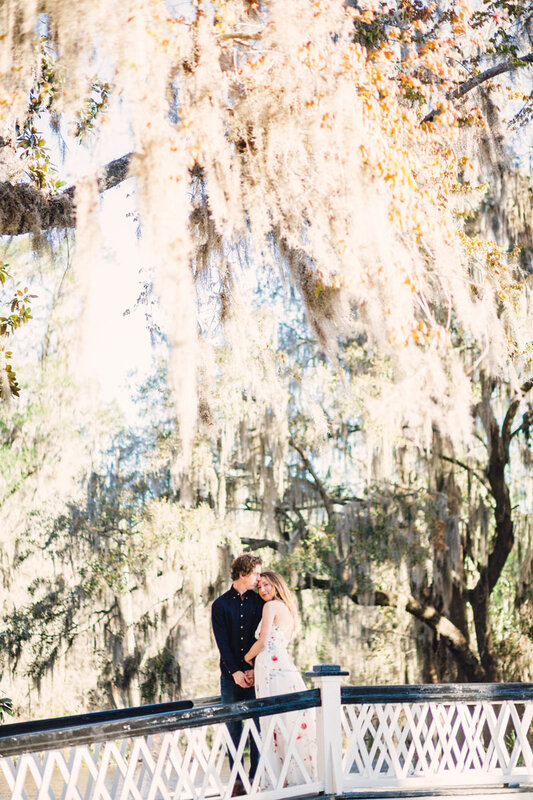 They choose to have their wedding engagement session on the streets of Charleston and then headed up north to Magnolia Plantation and Gardens where the beautiful Charleston sunlight filtered between the Spanish moss-laden trees. 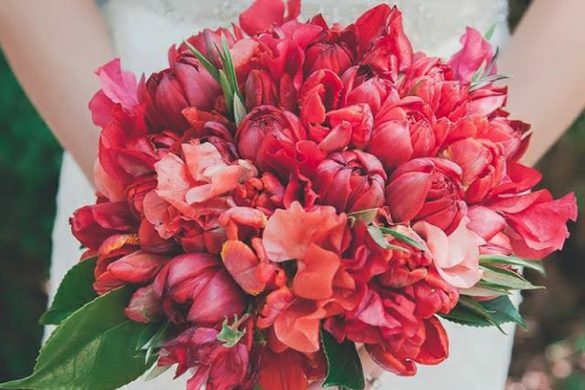 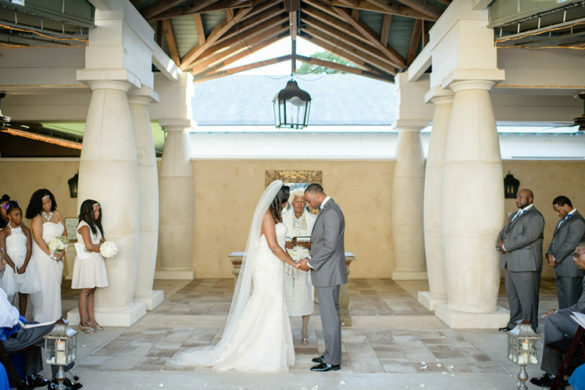 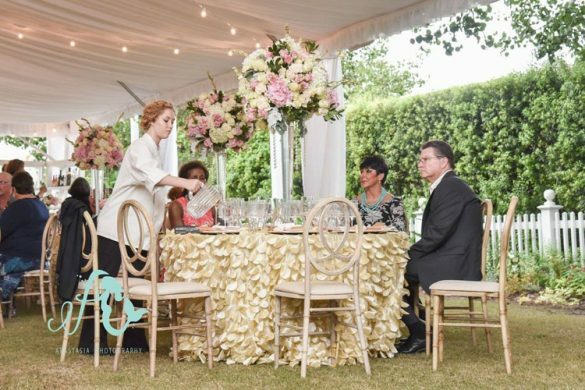 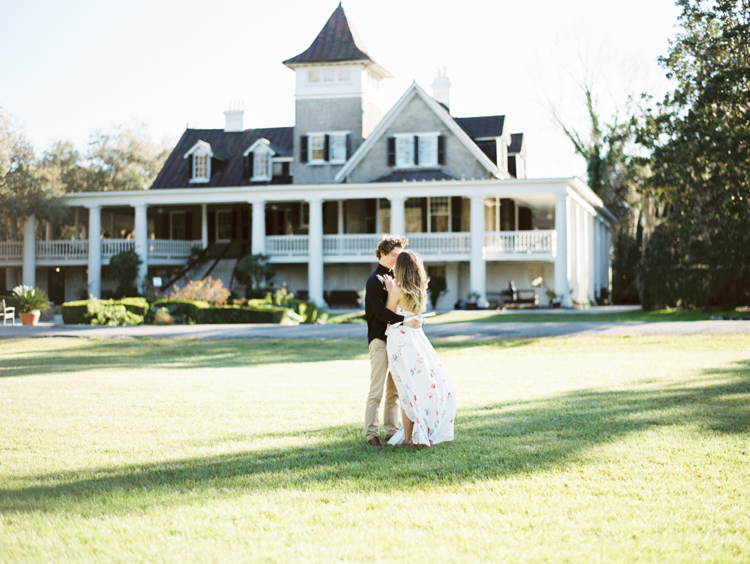 The beauty of the plantation house enhanced the natural beauty and splendor of the grounds, while Matt & Cassidy nuzzled and cuddled in the salty Spring air!